Root 360 Apk is an android app that is designated and specialized in rooting all android devices. It has a unique feature that it doesn’t require a computer or a laptop for running and accessing android devices. However, you may need to use your computer if you choose to use its PC version. This Chinese origin app is free to get and it offers numerous other features along with rooting which gives it its distinctive place. Following is the list of the amazing characteristics this app will offer you after you download 360 Root APK for free. You can get easy and immediate access to every android gadget with android 2.2 or the latest after downloading and installing 360 Root App. After installing 360 Root App, just run the app and select the root button to begin rooting. Almost every android user wishes to delete pre-installed apps from their device and luckily 360 Root Apk offers this unique feature. After rooting your device you can easily remove system apps as well as pre-installed apps from your device which is unlikely normally. 360 Root Apk allows you to do two basic daily functions of system clean-up and cache clearance. With this quality you can improve your device’s performance as well as its lifespan. Usually you need to download another app for locking your gallery but with 360 Root Apk download you don’t need to waste your storage space on any other gallery locking app. 360 Root App failed to root the Android 4.4.4 of Xiaomi Mi4 according to recent survey. Although the developers of 360 Root App have claimed that this app has the potential to root 9000 devices. Apart from this app, there are other various substitute apps available in the market too that offer the facility of rooting your device. iRoot App, Root Genius, Towelroot App, and KingRoot App are few such substitute apps that you can use. 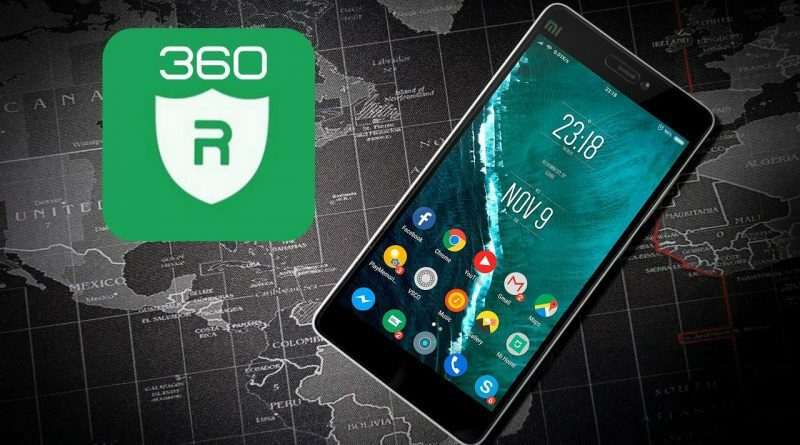 Complete production credit for producing 360 Root App goes to 360.CN (360 Security Center) as they shared the app for free.